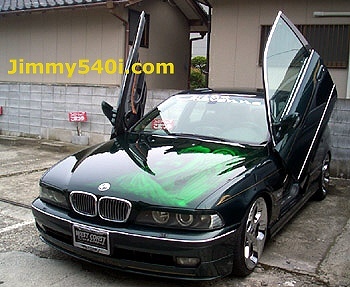 BMW Nightmare Qualification: Gutsy paintjob & snow plow front bumper. Verdict: Long live the Phoenix! Verdict: Look like someone took a bite of a Oreo cookie. Verdict: Still look better than some of Chris Bangle's work. 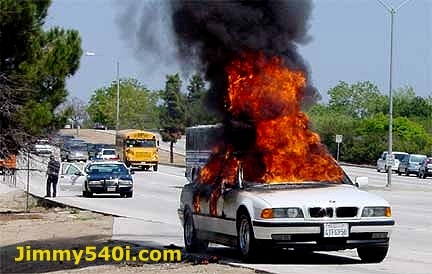 BMW Nightmare Qualification: Either some big rock or a tree bark. 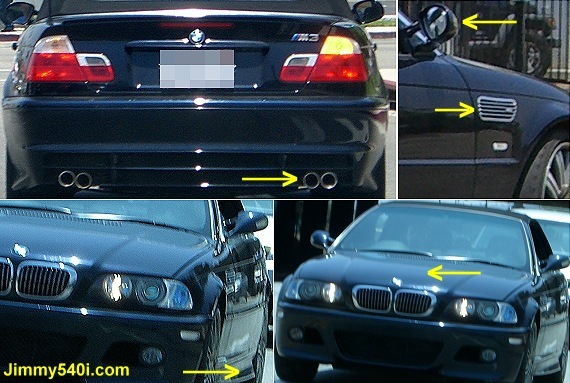 BMW Nightmare Qualification: BMW E60 5-series front headlights & kidney grills. Verdict: Somebody put the owner to sleep, I beg you! 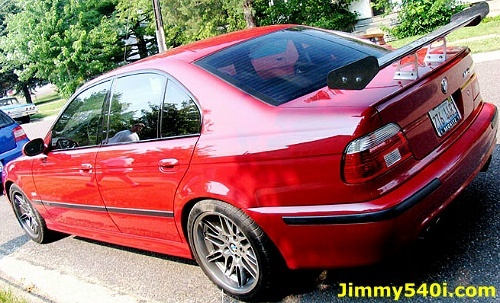 BMW Nightmare Qualification: mods & what's that white thingy in the middle? 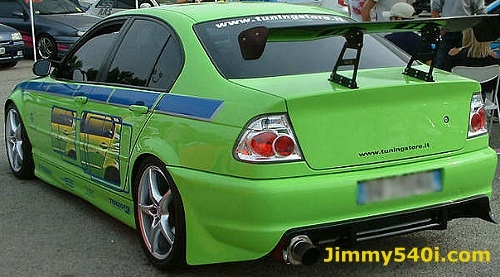 Verdict: Paint it green and it would pass for a mail box! 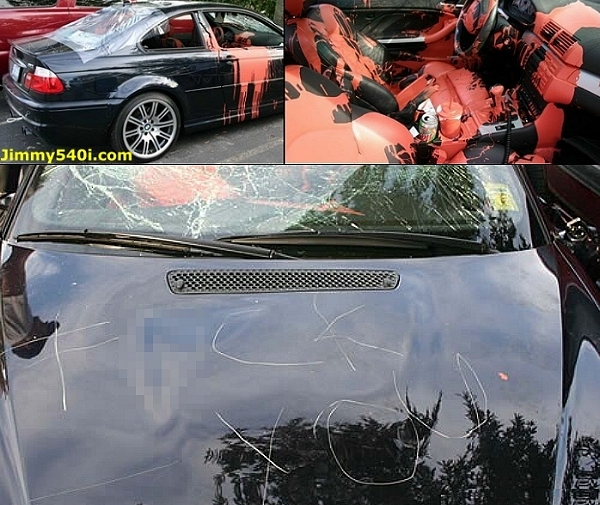 Verdict: This is why NEVER piss off your ex-wife. Verdict: The fastest way to get a slurpy! 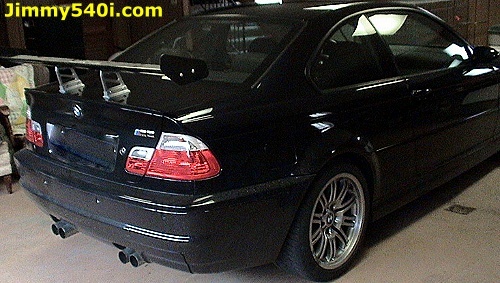 BMW Nightmare Qualification: The goodies. 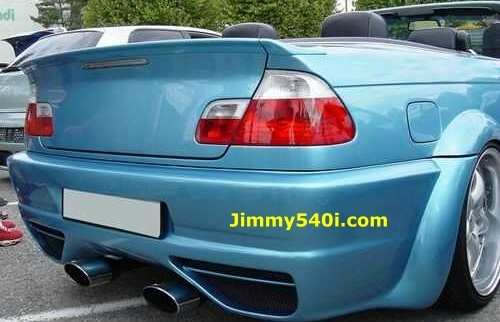 Verdict: Ever wonder what Papa Smurf drives? Verdict: Bring out the marshmallow. Verdict: The editor is lost for words. Verdict: So love to see that driver's face at a gas station. 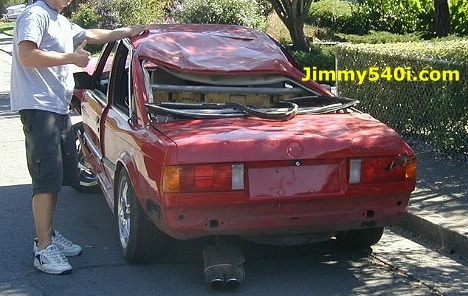 Verdict: A fine example of female drivers are fearless of anything on the road. 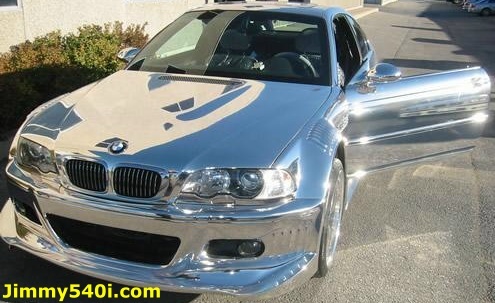 BMW Nightmare Qualification: Best faux M3 side grill I've ever seen & the rest. 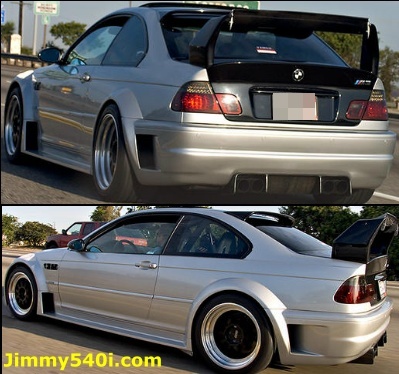 BMW Nightmare Qualification: The wing, the paint the whatever. Verdict: Looks like someone got run over by 2 bottles of white-out!